Anna Logue new releases – Chain D.L.K. Hello and welcome to the sixteenth newsletter sent to you by ANNA LOGUE RECORDS! 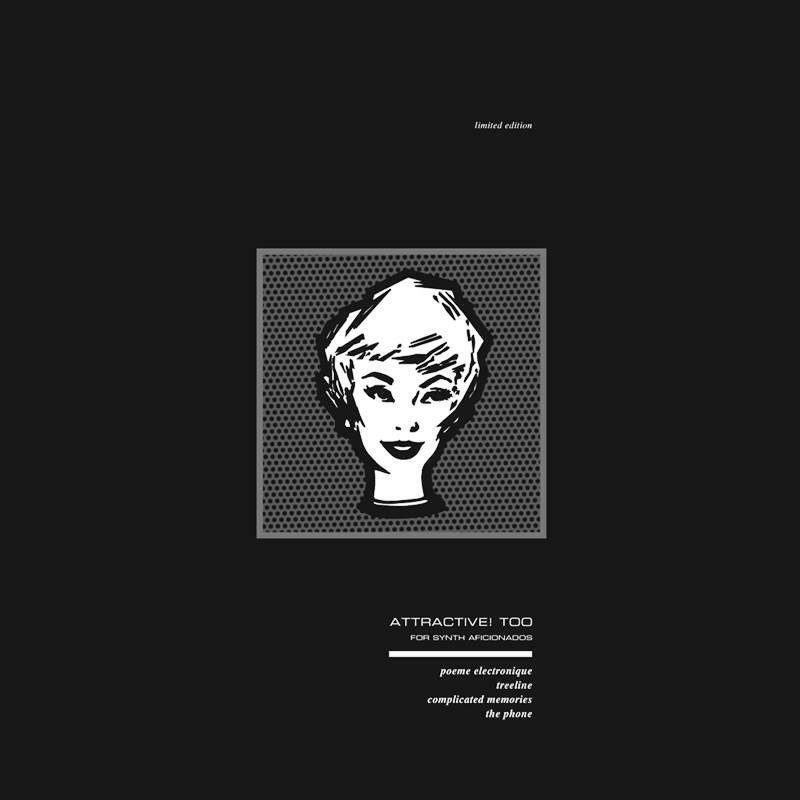 Top-notch Electro Pop/Minimal Wave from the UK. Absolute classic recordings from 1981/82 including the original version of very sought-after “The Echoes Fade” from the 7”. 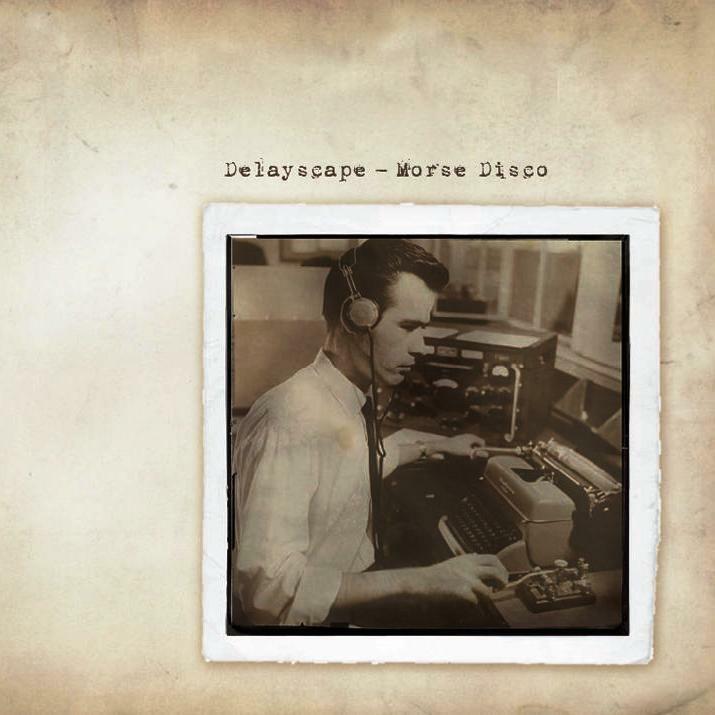 This is the CD version following the highly acclaimed deluxe 2LP vinyl edition. 14 Tracks, 75 mins, price € 14.00. Most beautiful melodic and melancholic Electro/IDM from synth and programming meister Flemming Kaspersen from Copenhagen, Denmark. Think of the best moments of Solvent, Lowfish, Skanfrom, Clock DVA with analogue synths, Roland TR-808 simulated sounds, synthetic percussions and warm yet melancholic string pads all ovet the place. Pure synthesiser bliss! 37 Tracks, 141 mins, price € 16.00. Here we go with five years of good fun and hard label work compiled on 2 CDs also showing how varying even this niche genre can be: from analogue Electro Pop to Minimal Electronics, from Electro to Dark Wave, from EBM to Experimental Synth music – it is all there, always with the analogue synthesisers and drum machines being the predominant instruments. CAMERA OBSCURA, THE SILICON SCIENTIST, CULTURAL AMNESIA, DESIGN, SUDETEN CRECHE, POEME ELECTRONIQUE, MONUMENTS, CAR CRASH SET, TWINS NATALIA, SONNENBRANDT, STRANGER STATION, LISFRANK, CHROMAGAIN, and many many more… That’s the electronic sound of the 80’s! 33 Tracks, 148 mins,price € 17.00. 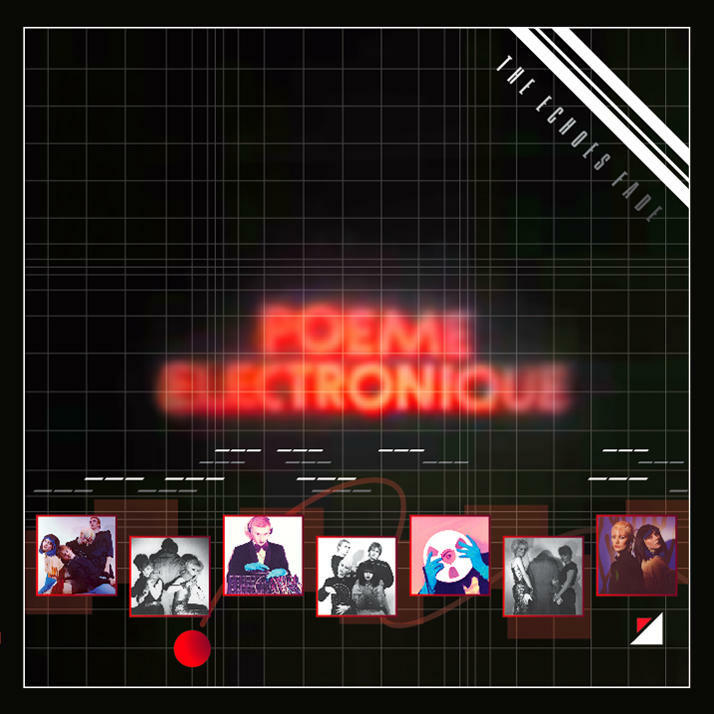 Second release on Attractive Co-ordinates brings us POEME ELECTRONIQUE, TREELINE, COMPLICATED MEMORIES and THE PHONE. Early 80’s analogue electronics par excellence. 4 Track, 11 mins, price € 7.90. 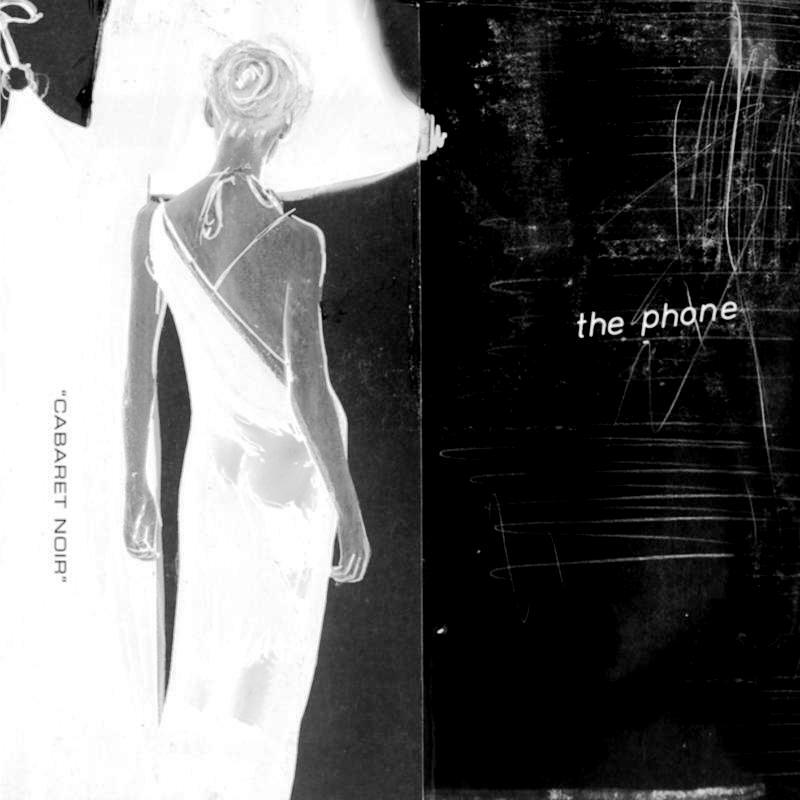 Second 7″ release by Jonni Mogul’s THE PHONE project paying homage to Kraftwerk, Soft Cell and the likes, but adding a more weirder imprint on the sound. Dancefloor burner guarantee! 4 Tracks, 8 mins, price € 7.50. Anna has been adding oh-so-many new items to her Shop section since the last newsletter, among them 2+2=5, ABSOLUTE BODY CONTROL, BODY ELECTRIC, CAROLINE K, CIRCUIT 7, DAS DING, DIE FORM, E-MAN, EL DEUX, FRESH COLOR, GUERRE FROIDE, HIDDEN AGENDA, LES SIRÈNES DÉBROUILLARDES, MARK LANE, MARSHEAUX, METAL Y CA, NEVA, SECOND DECAY, STEPHAN EICHER, THE MISZ, TURQUOISE DAYS, ZWISCHENFALL, etc. etc. for further details, pictures and prices. plus our highly anticipated mega surprise release which will be ANNA 032 – man, better stay tuned! Alfa Matrix offers Punch Records – Mt. Sims “Revaluations” new remix E.P.